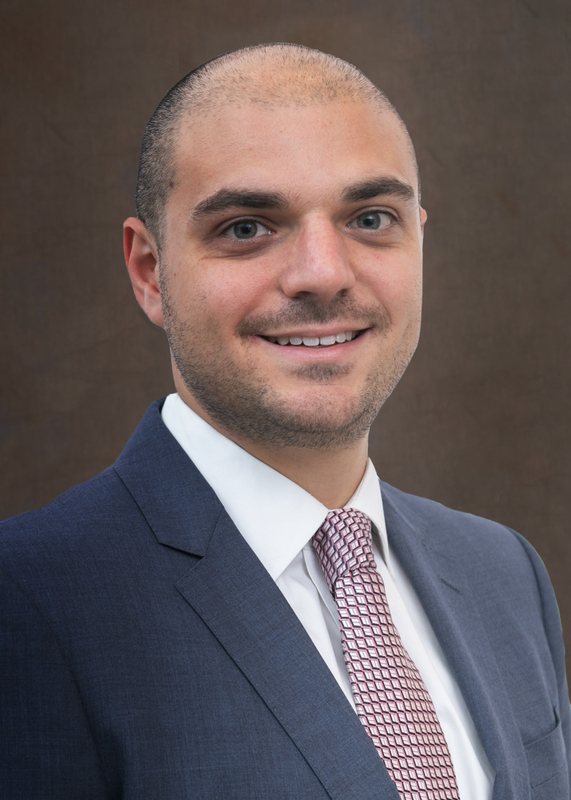 Matthew Chodosh - Gensburg Calandriello & Kanter, P.C. Matt Chodosh’s practice focuses on federal and tax controversy, tax consulting, estate planning, estate and trust administration, real estate, and general business law. As an Associate of Gensburg Calandriello & Kanter, P.C., Matt represents closely held businesses and individuals in federal and state tax disputes including sales tax audits, appeals, penalty abatements, Offers in Compromise, and payment plans. Matt began his career as a tax specialist and is a Certified Public Accountant (CPA). Prior to his legal career, Matt was employed by KPMG in their Federal Tax Practice where he was exposed to corporate and partnership tax compliance, reviewed financial statement compliance with Sarbanes-Oxley reporting requirements, and participated in manufacturing R&D tax credit consulting for industrial clients. In his spare time, Matt volunteers with the Anti-Defamation League, enjoys live music, is an avid reader, and is a fitness enthusiast.